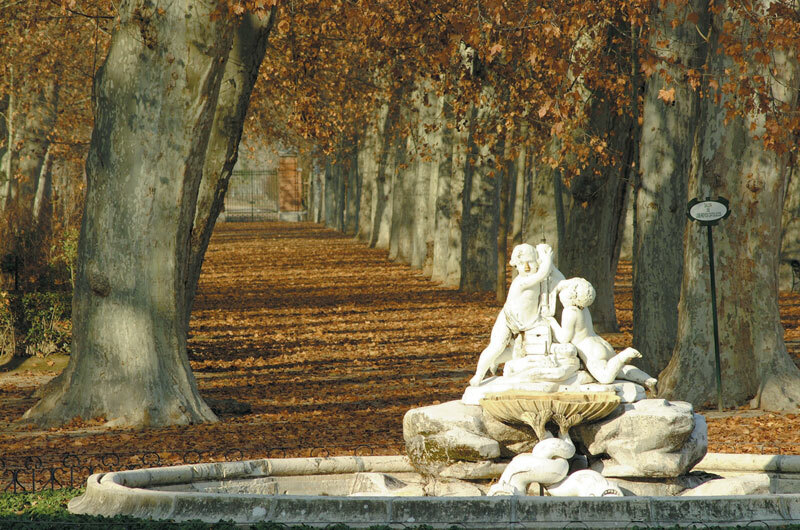 Aranjuez is also a must: a wonderful old town, royal palaces and gardens on the banks of the Tagus river form a Historic Artistic that will fascinate you. 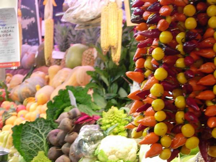 The visit to a winery and the tasting of their famous products of its hort will not leave you indifferent. Transfer to airport Check in hour fabulous 4 star hotel, set in the chic, gastronomic and leisure centre of Madrid. Welcome or lunch dinner at a fabulous restaurant. Day 2 – B/L Old taverns, tapas and cultural walking tour in historical old quarter. * Optional: Gourmet tour and chocolate tasting. If you want to enjoy a very special ride. Taste and learn a little about the history and origin of chocolate, or the hand of a master chocolatier and visit several gourmet establishments, from a local market for fresh products, a deli and bakery to a pastry. Quite a temptation. 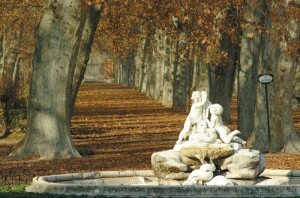 The train will take you to Aranjuez in just 45 minutes. An old quarter which is a Historic-Artistic Site, royal palaces, and gardens on the banks of the Tagus form the layout of Aranjuez. The ideas of the Enlightenment, adapted to the urban development of cities, are embodied here in a balance between nature and man, the watercourses and the design of the gardens, between the woods and the palace architecture. This is why it was declared a World Heritage Site by UNESCO in 2001. Today we are invited to visit a winery to enjoy a unique experience and a tutored tasting of his great wines. We will then head to visit the great Palace of Aranjeuz and enjoy a delicious meal with the specialties of the famous hort of Aranjuez. Day 6- B-L 2ºcooking class. Second hands on Cooking class and lunch. Optional: Farewell Dinner and Flamenco show. 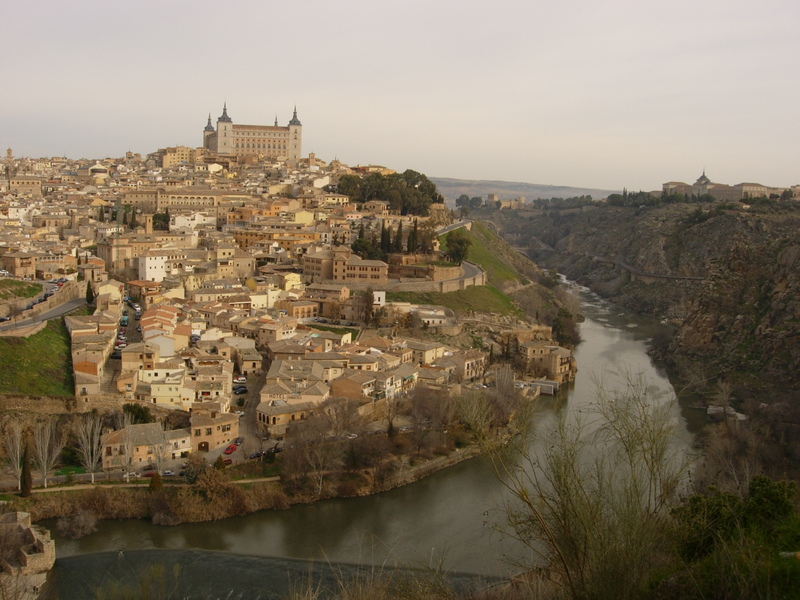 Private excursion to Toledo by train or minibus with English guide including meal with wine and and entrances to Cathedral, synagogue, famous El Greco painting and and San Juan church. Private excursion to Aranjuez by train or minibus including entrance to winery (in Chichon or Aranjuez , depending on avalilability) and wine tasting , entrance to Royal Palace and meal with wine.